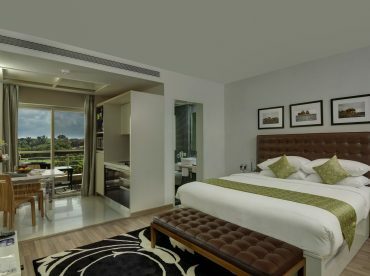 Grand Mercure Bangalore has 126 smartly tailored suites offering an unmatched extended stay experience. 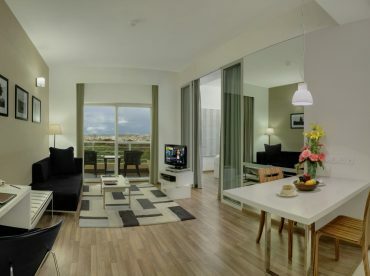 Bright and spacious, all the suites have a balcony, perfect for coffee mornings. 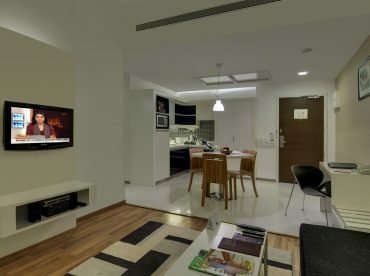 A kitchenette to ensure that you don’t miss your favorite meals and other in-room facilities to ensure that you have a luxurious yet close-to-home experience. Complete with daybeds, the suites are ideal for long-term stays. All the suites offer a convenient and comfortable environment packed in one compact space perfect for business travelers and families alike.